Juan Robalino was part of the Environment, Economics and You -Speaker Series Winter 2016 with his presentation : Deforestation, Climate Change and Payments for Ecosystem Services. Robalino’s participation took place Wednesday, January 27, 2016 . The Institute for Economics and the Environment (IEE) at Portland State University serves as a locus for investigation, discussion and training where the economy and the environment meet.They offer seminars and community outreach events that address some of the key environmental issues facing the region and the world. 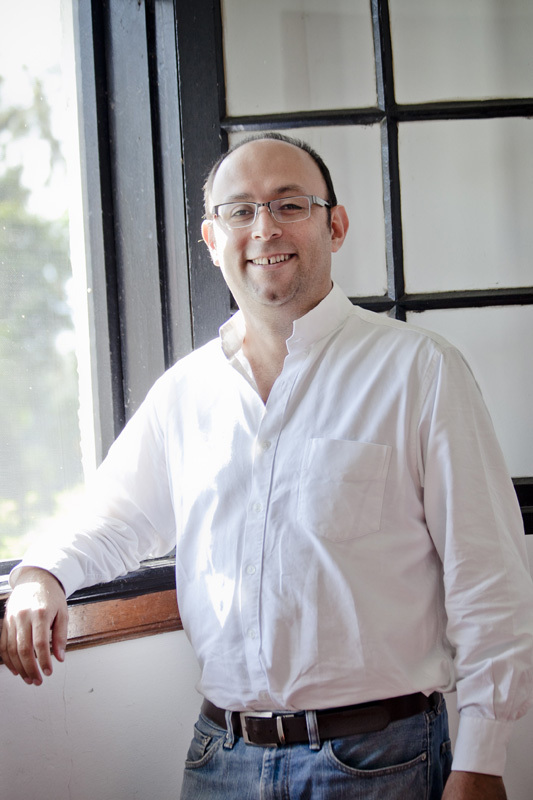 Juan Robalino besides being an EfD Senior researcher is also the Director of the Latin American and Caribbean Environmental Economics Program (LACEEP), is an expert on the economics of conservation policy and particularly focuses on incentive mechanisms and protected areas. Costa Rica is a world leader in payments for ecosystem services and Juan has been very involved in those systems. To watch Robalino’s full presentation in the Environment, Economics and You- Speaker Series Winter 2016 click here. You may also view his Power Point presentation.